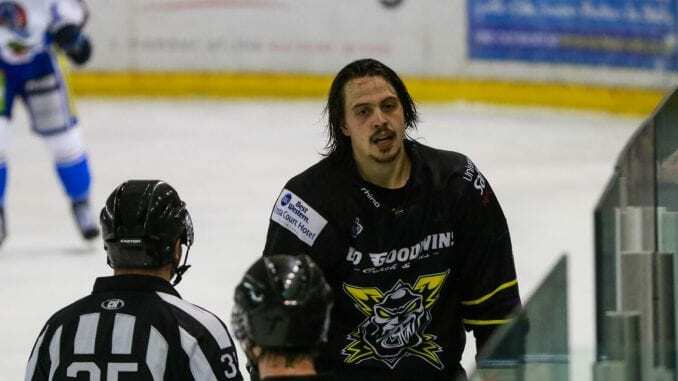 Manchester Storm have confirmed defender Dallas Ehrhardt has agreed a second season with the club. 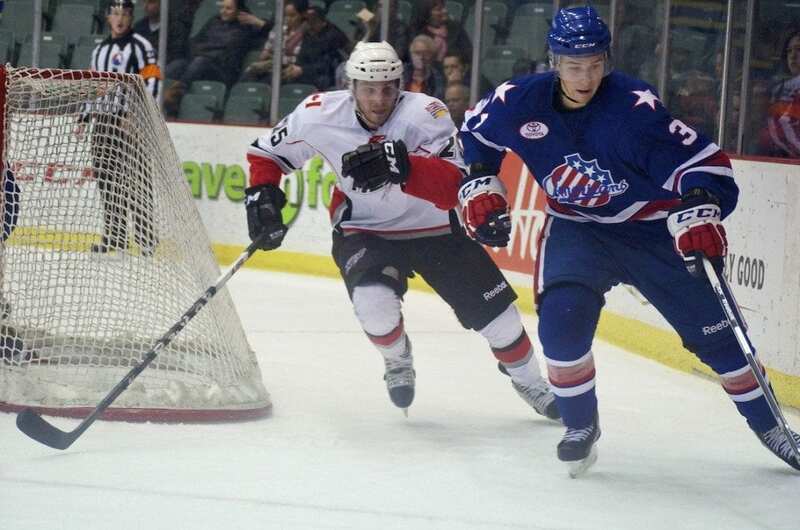 The 24-year-old moved to the Elite League after a spell with Ducs de Dijon in France. Ehrhardt spent the previous three years in the ECHL in North America. Storm boss Ryan Finnerty said: “Dallas was someone that stood out to me last season when the Storm and Clan played against each other. “All the reports I’ve heard about him as a player and person are very positive too. He competes hard every night, clears the net, holds opposition players to account, and was rock steady on the back end last season for the Storm. “I am really looking forward to working closely with him. “I think we’ve shown our intent early doors here with the signings of (Jay) Rosehill and Ehrhardt, we’re going to be big and physical as a team, really tough to play against, but we will have the right mix of skill and speed too. 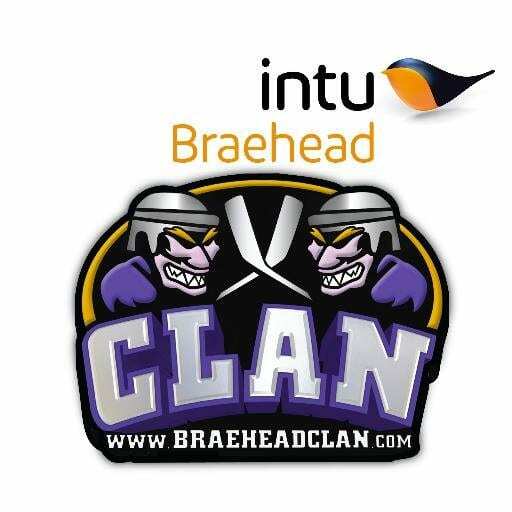 Highlights from the Elite League game between Braehead Clan and Nottingham Panthers on Saturday, 10th September. Highlights from the Elite League game between Braehead Clan and Nottingham Panthers on Sunday, 28th February.